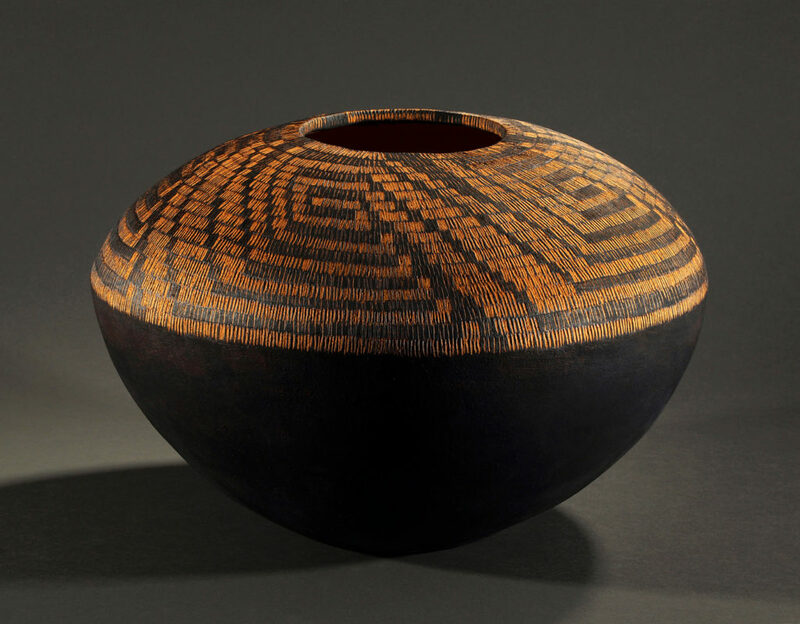 Mari’s hand-built vessel, “Homage to the Pima I”, has been selected for Clay Matters, the national ceramic art competition. Juror: Beth Ann Gerstein. Epperson Gallery of Ceramic Art, Crockett, CA. The exhibition runs March 22 – May 5. The opening reception is Saturday, March 23, 2019, from 4 pm – 6 pm.